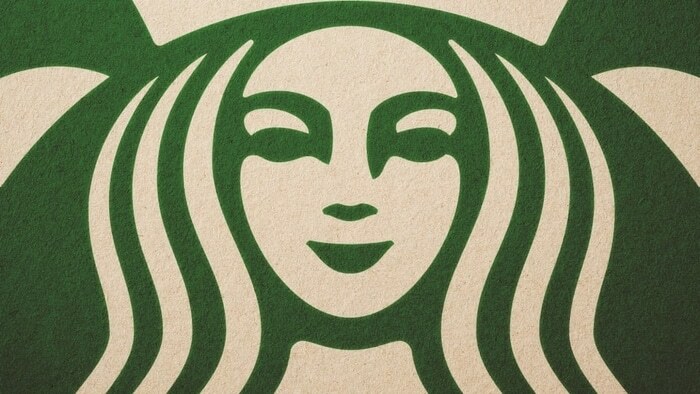 The Starbucks siren is alluring, mythical, and readily identifiable by coffee drinkers worldwide. As far as logos go, the Starbucks Siren has remained relatively consistent over the company’s history. However, recent edits to the logo show how powerful subtle changes can be in a redesign. This interesting piece from Fast Company considers the evolution of the Starbucks logo and how, sometimes, perfection really isn’t so perfect after all.